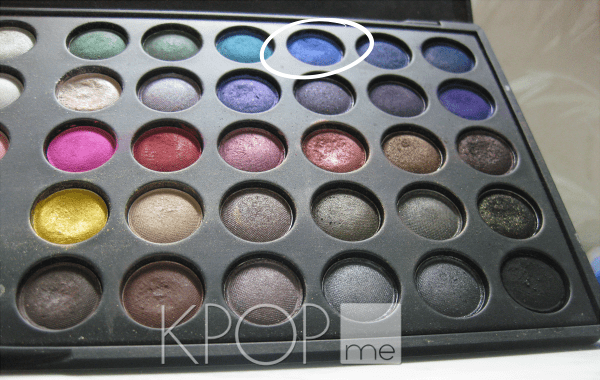 There’s no doubt that Orange Caramel is always fun and colorful, but have you ever wanted to try their makeup style for yourself? I will show you how to Get That Look of Nana during the group’s Lipstick promotions! The male version Orange Caramel! Prefer a written tutorial? Read on! 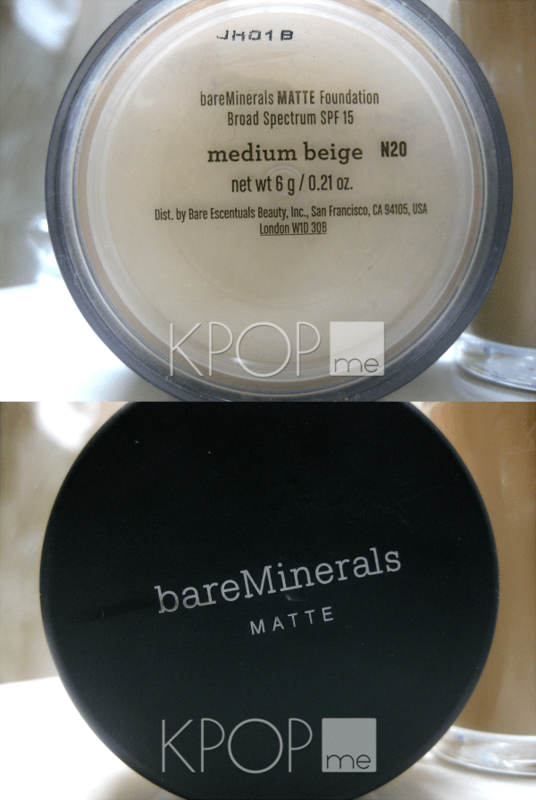 I use my fingers for application because I feel like it’s the best method of making sure the primer is even and blended throughout my face. 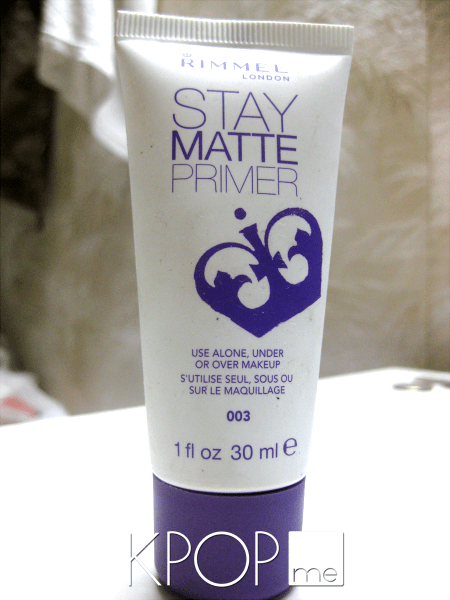 You don’t have to use primer, but I prefer to do so because it helps smooth out my skin and pores, plus it helps my makeup stay on for a longer period of time! 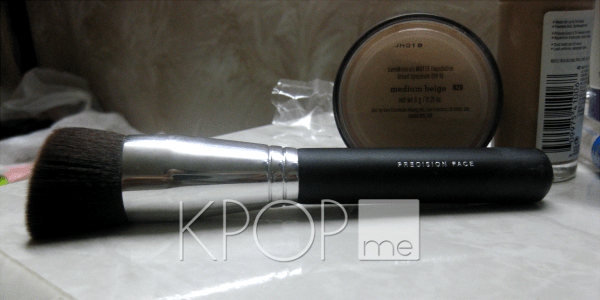 Afterwards, I used bareMinerals’ MATTE Foundation Broad Spectrum SPF 15 in medium beige with the brand’s Precision Face buffing brush for application. 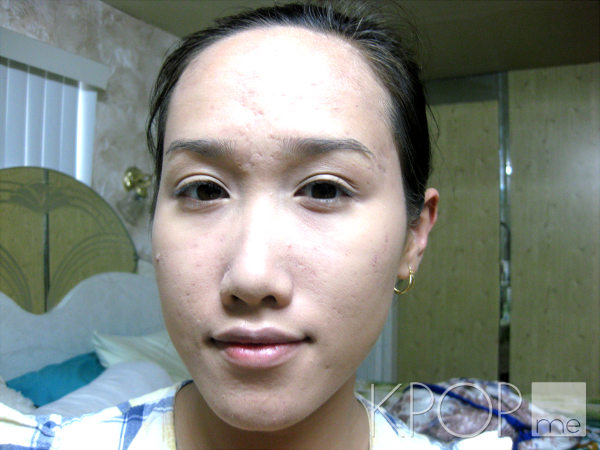 The instructions that come with the loose powder recommend a circular application, so I followed suit. 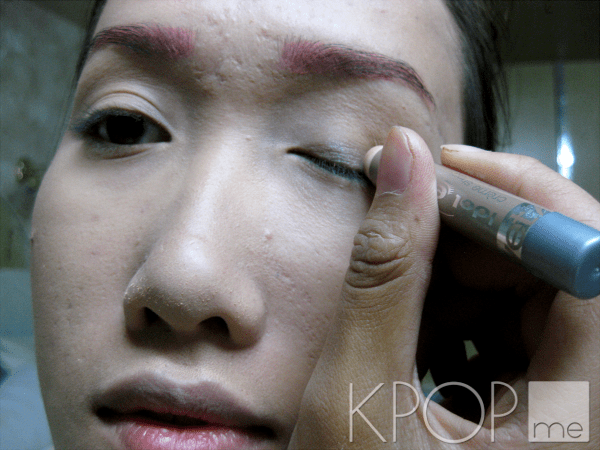 Blend everything towards your neck for a smoother gradient. 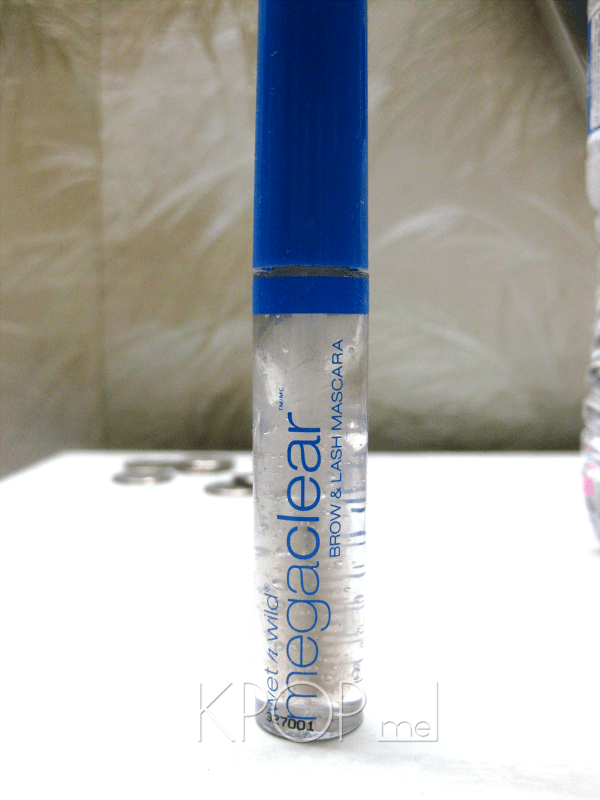 I groomed and set the eyeshadow with my wet n wild’s megaclear Brow & Lash Mascara. 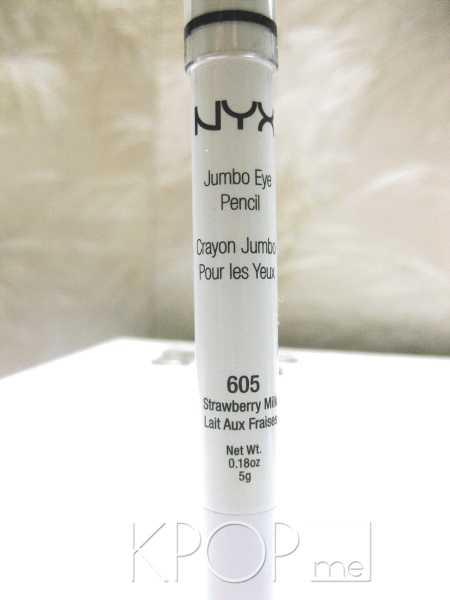 I followed this up with NYX’s Jumbo Eye Pencil in Strawberry Milk for my waterline, making my eyes appear larger. 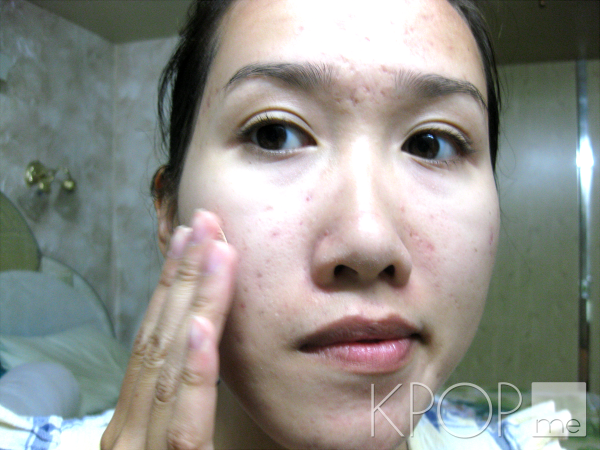 Try not to tug on your eyes too much, because it could stress them out! 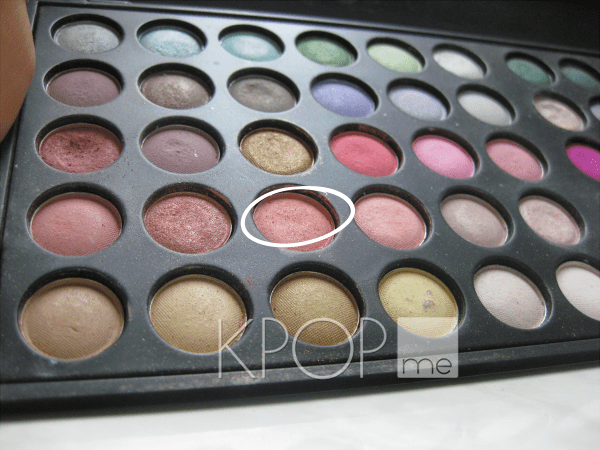 Covering up my eyelid area, I extended the shadow while following my crease and pulled the color under my eyes to connect the lines. 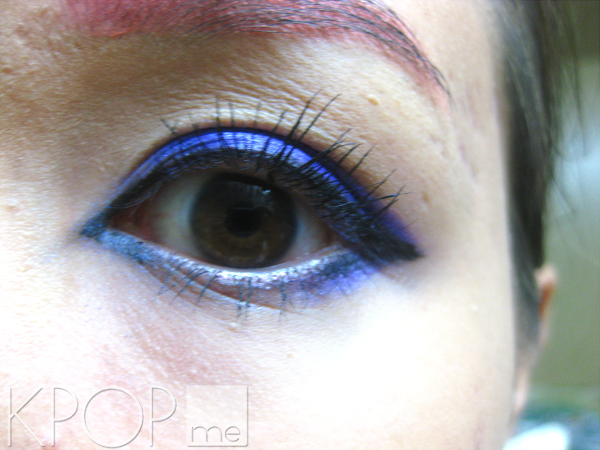 You can do a little wing shape if you’d like! 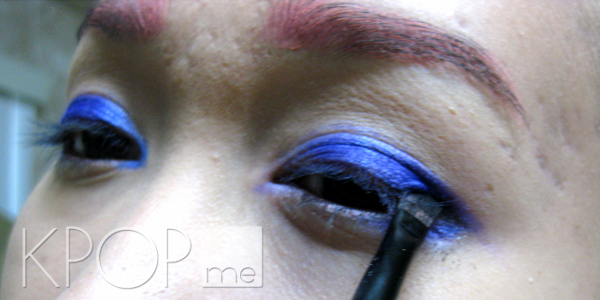 I covered the same area as the purple, as well as extending the blue past my inner tearduct. 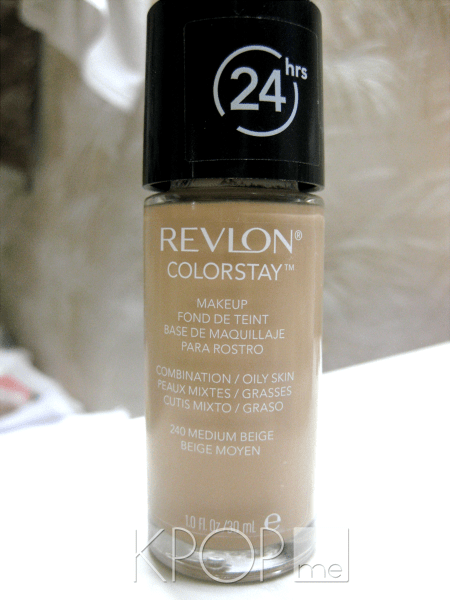 If you haven’t noticed already, I like to layer my makeup! 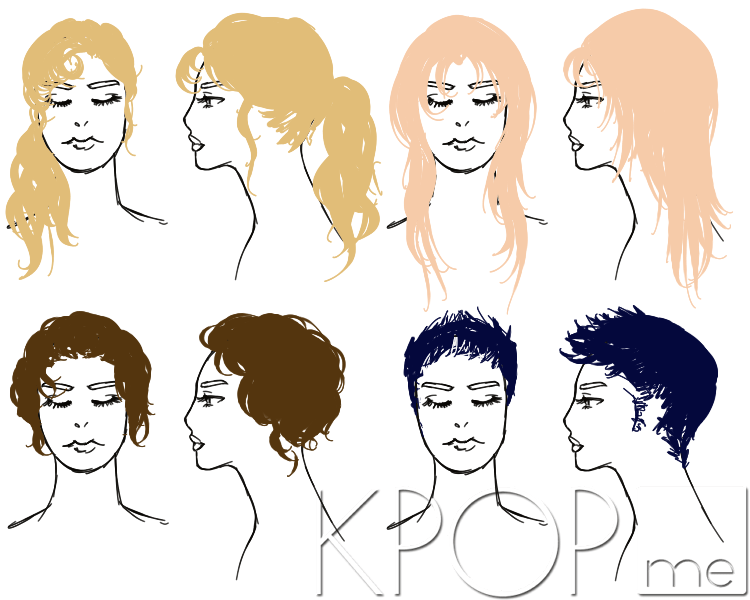 It adds more color, and I’ve found that it blends out really well. 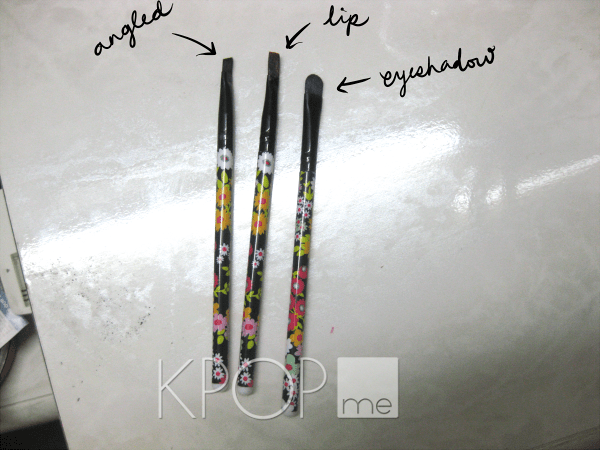 I made a guideline for my eyeliner with the black eyeshadow, following my lash line and extending it out on both sides. 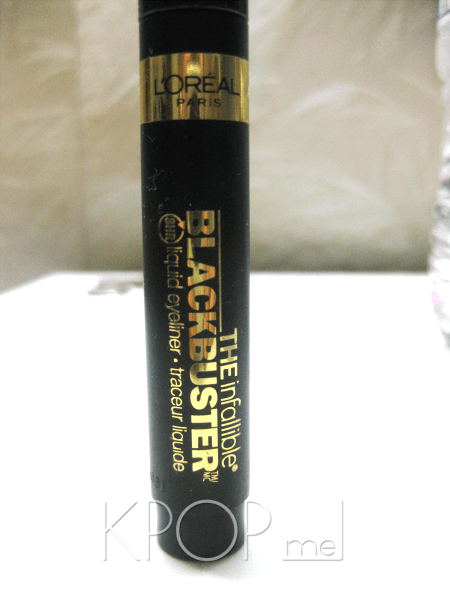 I’m a fan of marker-type liquid eyeliners, so L’Oréal’s THE infallible BLACKBUSTER 8 HR liquid eyeliner works great for me. 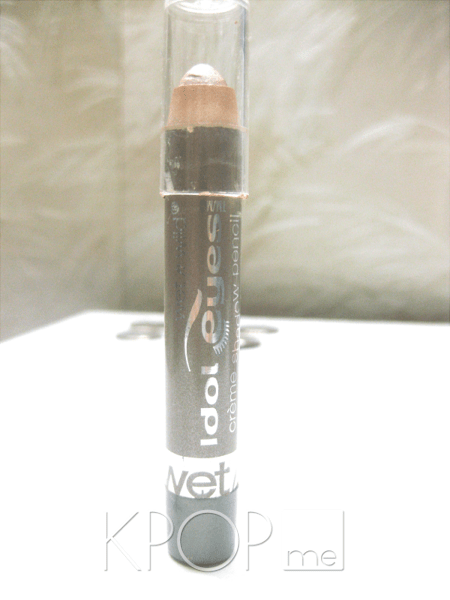 Choose an eyeliner that you like and are most comfortable with using. 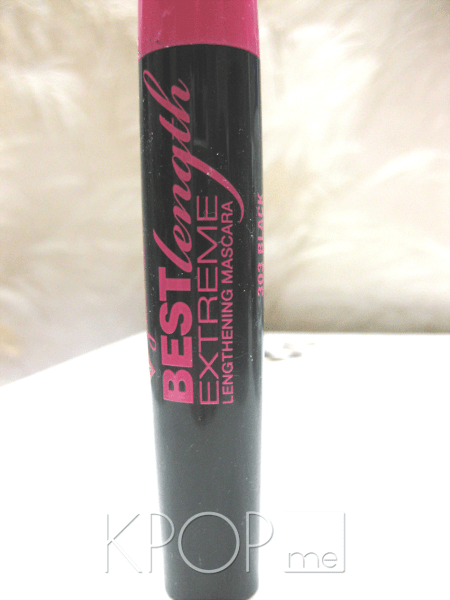 I then went over it with one coat of my jordana’s BESTlength EXTREME Lengthening Mascara. I apply my mascara at this angle because it helps me not get any residue on my eyelids! 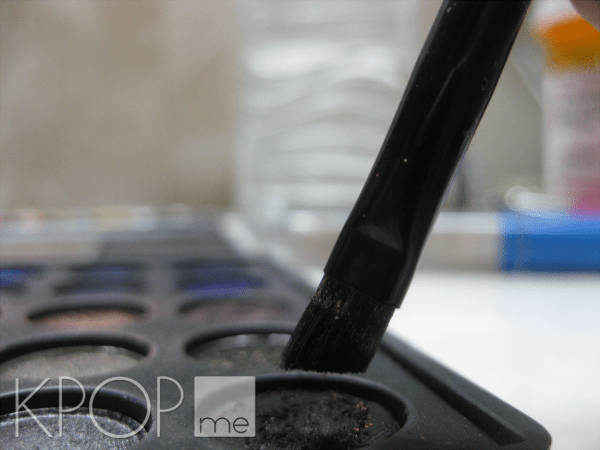 Blinking while applying the mascara also helps me get the most product onto my lashes. 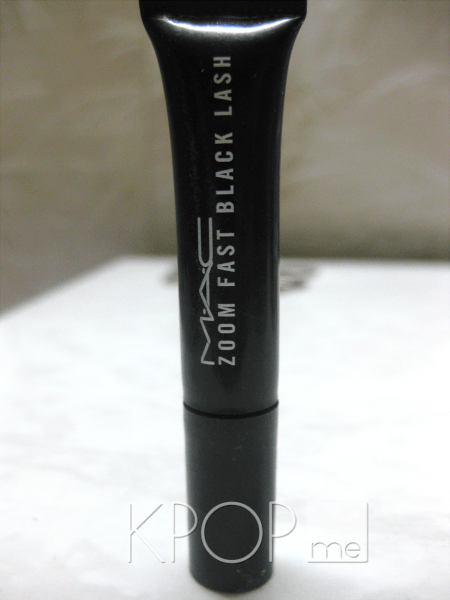 For volume and added length, I used my little sample of MAC’s ZOOM Fast Black Lash and applied it in the same manner. As you can see, I like to put mascara on both my upper and lower lashes. If you’re not into that, you don’t have to do it! 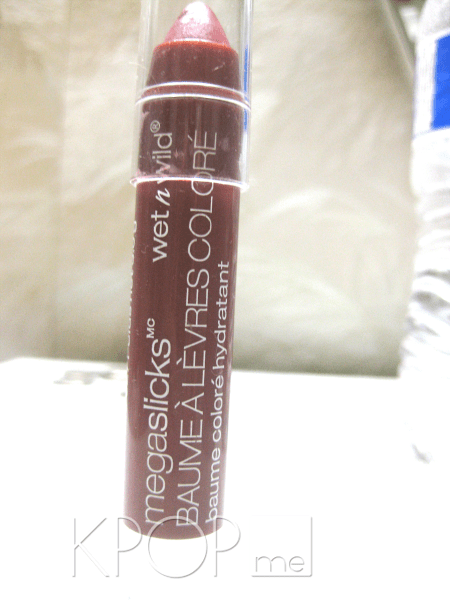 For the base, I used wet n wild’s megaslicks lip balm in Rico Mauve, covering the shape of my lips. To imitate Nana’s bright pink lips in the reference photo I used, I decided to go with my homemade carnation pink lipstick and a lip brush from the aforementioned brush pack. It looks a little funky because it melts in hotter temperatures, but it works fine, don’t worry! I warmed up this lipstick using my breath for two reasons: (1) it was in an air-conditioned room for the majority of the tutorial, and (2) it helps make the lipstick workable. I applied it on the same area as the lip balm. To make sure none of the lipstick got on my teeth, I sucked on my thumb for a little bit and pulled it out, wiping the extra residue. 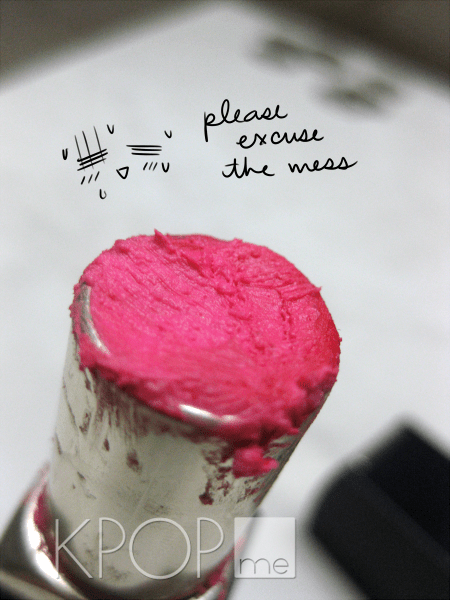 Do a final check on your own teeth and wipe any stains that you see before you go out! Patterns with analogous or split complementary colors work very well with her makeup, and I’m positive they will work well for you if you choose to try this look out! That’s it for this Thuctorial! If you’d like me to do more of these, feel free to make a request on any of our social media sites or just comment below. 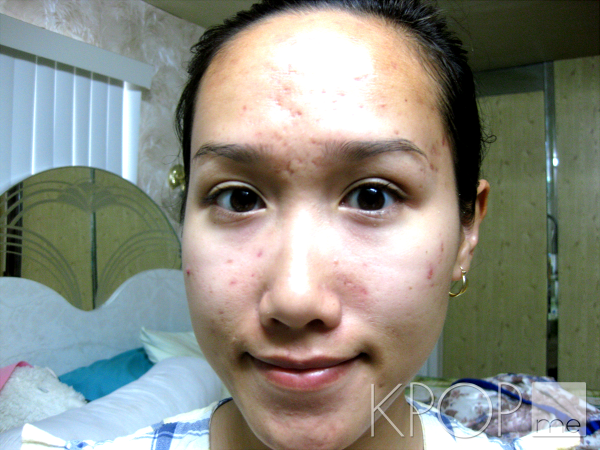 I will also be doing Korean beauty product reviews, so request any products that you’d like a second opinion on! Which idol would you like to be the focus of the next Thuctorial? 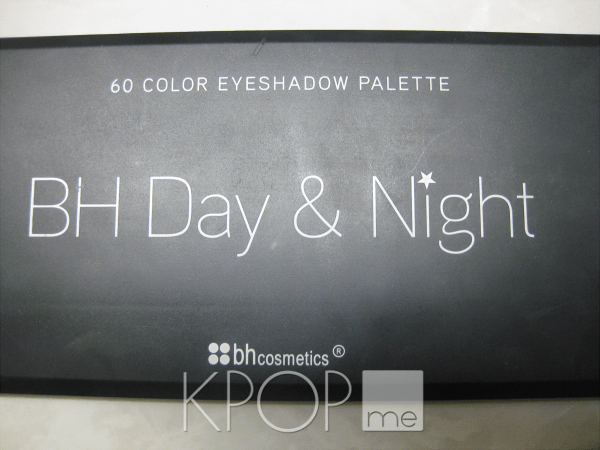 Which Korean beauty products are you interested in? 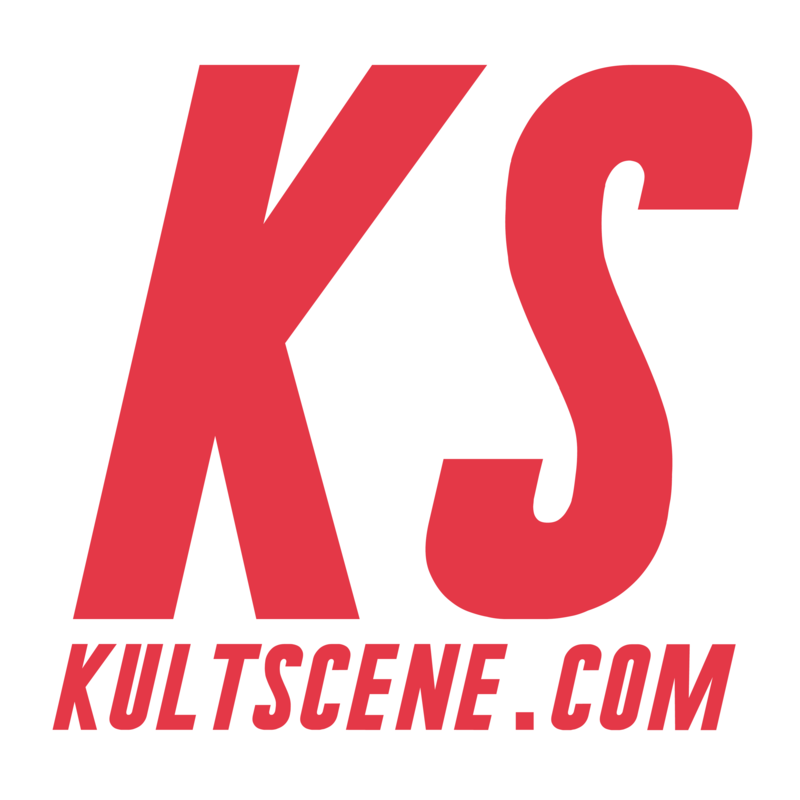 Share your thoughts with us, and make sure to follow us on Facebook, Twitter, Instagram, Tumblr, and Bloglovin’ so you can keep up with all our posts.